Create yourself your customized Welcome Page in minutes. Use it to show info. news and offers to your customers and grow your business. Enable users to log in using their social account credentials. Collect in-depth insights of your customers and get their Facebook “Like”, to promote your business in an innovative way. Allow your customers to write certified reviews about your venue and your services. Review them and share the best ones on social networks and on your business website. Define which categories of websites your customers are allowed to visit, protect them and prevent them from seeing inappropriate contents. 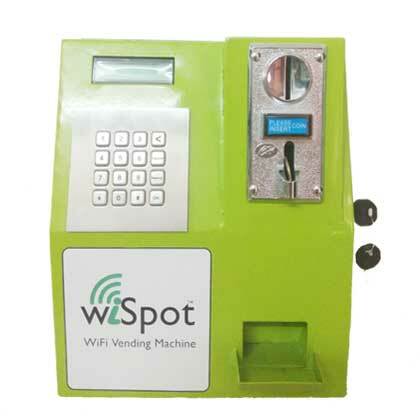 You can choose how to provide the service,using one or more of the 5 practical access methods supported by WiSpot: Social, Manual, Self-Service, Scratch-Card or Credit Card. Get your customers’ contact details, in full compliance with privacy policies, and use them for your marketing activities. 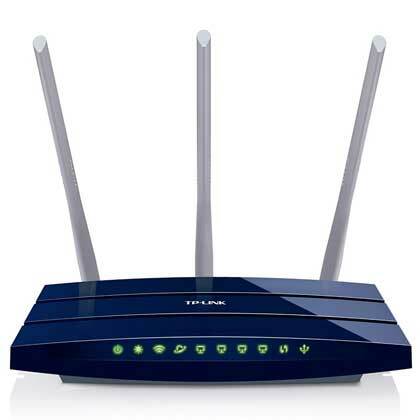 Allow your customers to automatically connect when they come back, without typing any code or any password every time. Access the system usage statistics in real-time. A way to get complete insights about your customers and improve their engagement and their loyalty to your business. Enable users to easily and fastly access the Internet, using their tablets, smartphones or any other mobile device, thanks to a gorgeous responsive design interface. 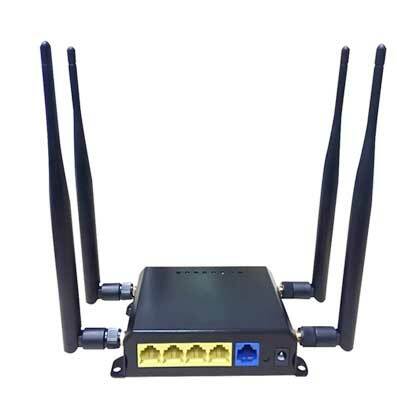 Independently manage Internet access for your customers. Choose whether to sell accounts or to provide the service for free. Get your customers’ Facebook “Likes”, collect their personal data and promote your business. 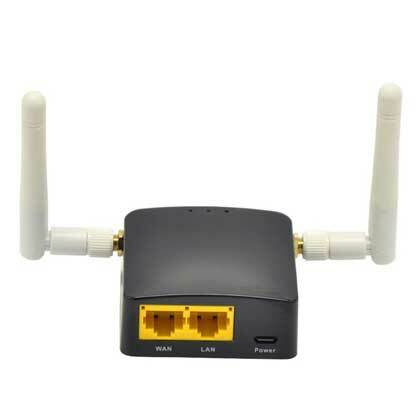 Enable your customers to surf the web using the most advanced WiFi hotspot platform, suitable for all devices. 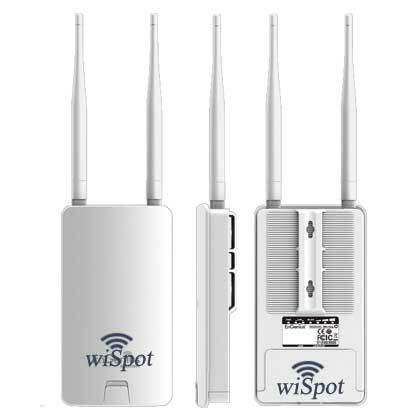 Attract more customers and engage them using your WiFi Hotspot, thanks to WiSpot and its powerful marketing tools.